This is what springtime means to me every year! Not to worry though...I am armed with my Antihistamines...nose spray, netty pot and eye drops! Thanks for playing Fun Monday my friends....scan down below to see the list of players. Good one, Jan. I didn't include the allergies, because here, it's 365/24/7! Ah-Choo ! Snort ! Snot ! Sniffle ! I love the yellow flowers. I can't remember seeing them in the city, there everyone had azaleas. Here the daffodills are everywhere. Your first photo is beautiful with the crisp blue sky! Keep poppin those pills. They seem to do the trick! My star magnolia is looking very sad -- it bloomed last week and now its blossoms are mostly on the ground. I don't think it bloomed as nicely this year as in years past. I'm having some runny nose, too. We've been having some breeze which adds to the allergy problems. The allergies get me these days too. I don't remember pollen being such a big deal when I was growing up, but it sure is one now! I checked my stash of saline packets this weekend because steady neti pot use is in my future! Thank you for setting this week's Fun Monday. I really enjoyed taking part. I love photography and Spring flowers make good subjects. 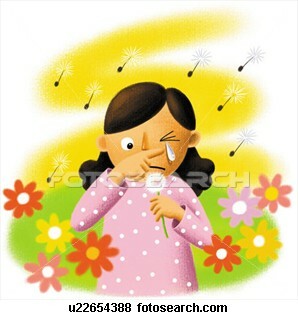 I too omitted the dreaded 'hay fever' which in my case begins with tree pollens and goes on and on. Dare I ask what a 'neti pot' might be? Oh, what is the first tree? I just took a zillion photos of one of those, and I have no idea what it is. Love the blooms. They remind me of daisies. Great topic! Thanks for hosting. You do suffer every spring. Thank goodness for allergy medicine. I have my netty pot ready too! Ugh! 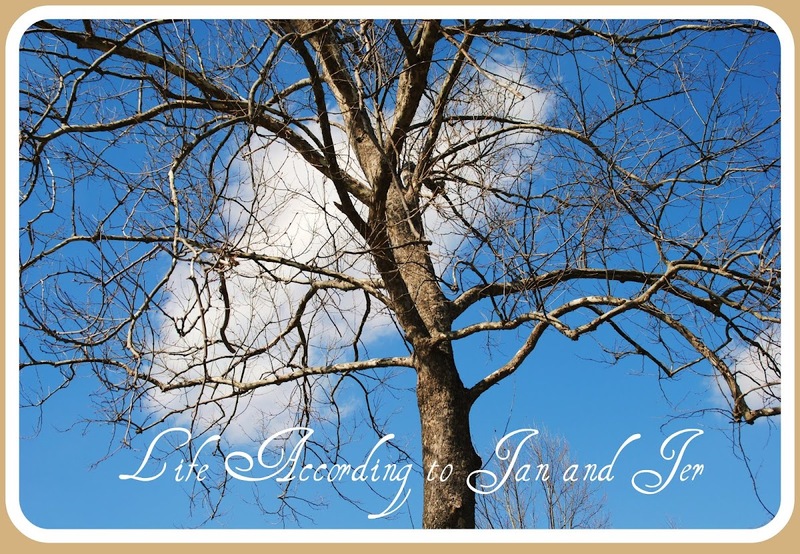 janis--the optimist in us keep us trying to have magnolias in our landscapes even when they're going to get hit by a frost at their most beautiful. Glad you caught yours before the frost did! And the nettie pot reminded me of misanthrope and your recent inquiry. Will e-mail her. Thanks for hosting this Fun Monday. I have not had a chance to participate for a while. I am looking forward to seeing what spring means to one and all. Im just now getting around to last week's posts. bad me! sorry about the allergies! ah, choo!